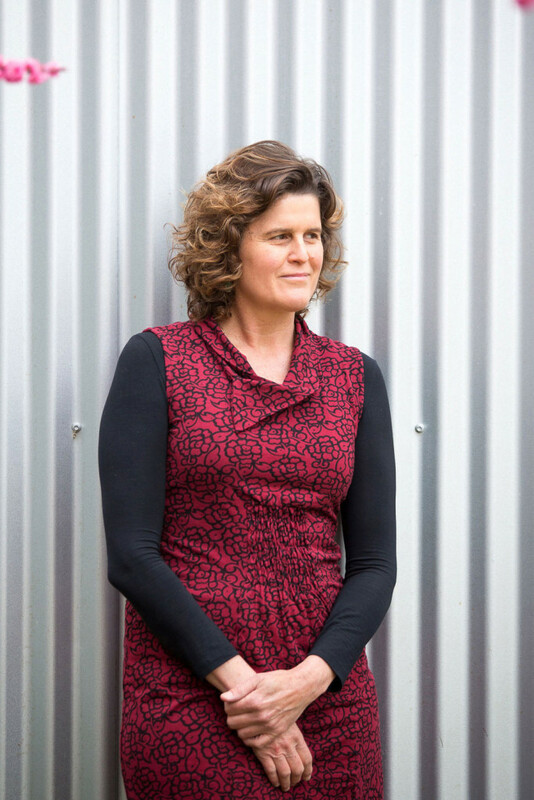 Helena Pastor lives in Armidale and is the author of Wild Boys: A Parent's Story of Tough Love. She is also a songwriter and lyricist. 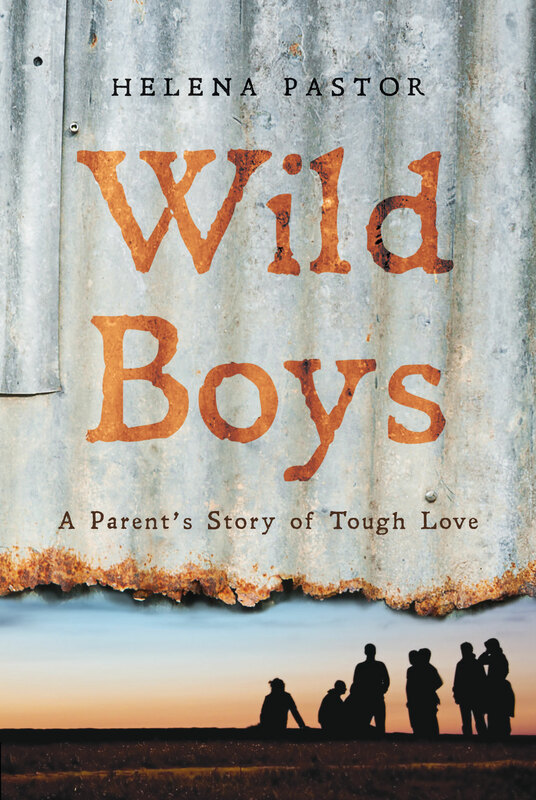 Wild Boys explores the challenges of 'tough love' from a mother's perspective and offers an intimate insight into reconnecting teenagers with their families and communities. Published July 2015. The Backtrack Boys star in a new documentary! Yes, that’s me and my youngest son and a few of his school friends carrying the snake lantern in the annual Uralla Lantern Parade. Rob Stanley, a local photographer, took the photo. I love the strength of the image. We look like we’re walking into a new future, and that’s how I feel after moving to Uralla – a little town just south of Armidale on the New England highway. I’ve finally settled in after a pretty challenging move (over the past few months, I’ve learned that change may be a wonderful thing, but it’s also friggin’ scary for a while!). In the first month, when it was all feeling like a big mistake, my son and I wrote a list of all the things we liked about Uralla – just so we (mainly me) had some positive things to focus on. Two of the things that made it onto the list were ‘horses’ and ‘the sky’. Uralla has a lot of horses, and there are two that live in a paddock behind my back fence. I feed them apples every day, and even after three months, I still marvel at the velvety softness of their noses. The sky also astounds me on a daily basis, and I can’t remember a time where I’ve ever paid so much attention to the changing nature of the clouds through the day or the clarity of the stars at night. So beautiful … I feel blessed to live in a town that enables me to enjoy such simple pleasures. As for writing, I’ve finished all the lyrics for the ‘song-cycle’ project that I’ve been working on with a local composer, and I’m now planning my next literary adventure. In the meantime, I’m reading about Sunday Reed and Joy Hester and the creative circle at Heide, and also learning about the Pre-Raphaelite brotherhood – particularly William Holman Hunt, John Everett Millais and Dante Gabriel Rossetti. 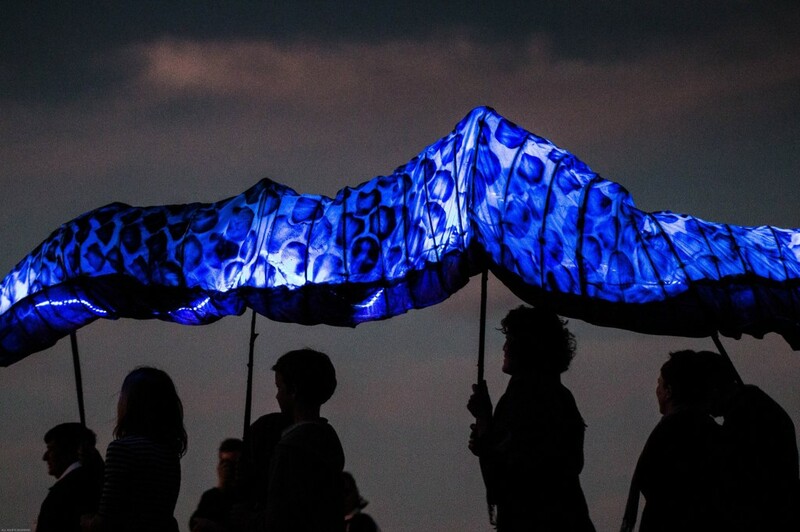 Oh, may there always be groups of artists who inspire each other! Next Next post: Exciting times, folks … exciting times!